FTC’s loadcells and force transducers complement the texture analyzer, measuring the forces exerted during the texture test procedure. Selecting the appropriate capacity in relation to the test loads, optimizes accuracy. You will also need to select your loadcell dependent upon the texture analyzer model itself. The range of intelligent load cells (ILS) are designed for use with the TMS texture measurement systems. 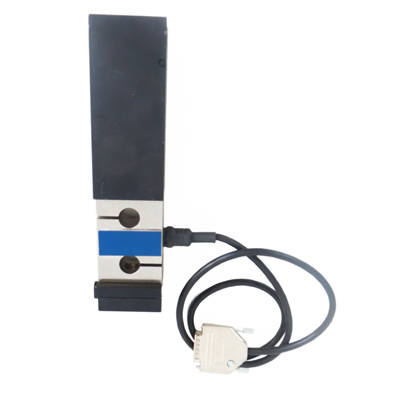 It is recommended that the capacity of the load cell matches the product tested. Ideally the forces measured should be within 10-90% of the load cells total capacity. The broad spectrum of products tested in a typical food laboratory often requires more than one load cell. To prevent confusion or damage the loadcells are fitted with an automatic recognition feature to warn technologists if a selected test is not compatible with a load cell. 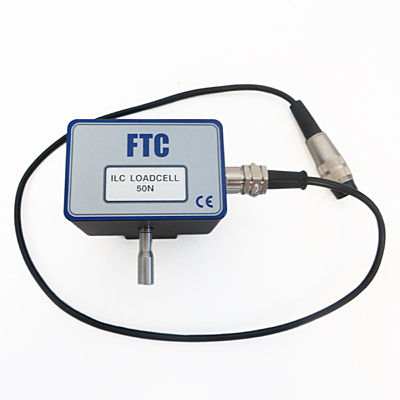 These loadcells are ether standard, or heavy-duty S-beam type. 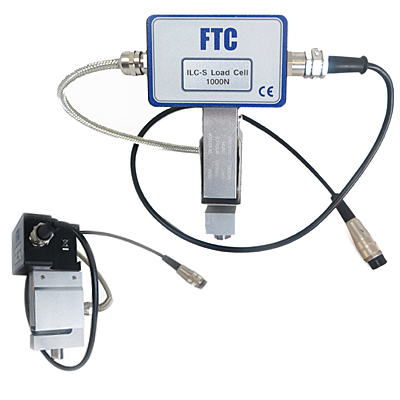 The FTC force transducer range fit the texture press and tenderometer systems and instruments. The FTS-TU transducer is specifically calibrated to return values in tenderometer units (TU). Food Technology Corporation annually calibrates the paired CS-1-TU Kramer cell with the FTA-TU transducer for pea tenderness testing with an FTC tenderometer, to produce the TU factor*. This can be used to convert to pounds force and Newtons if required.